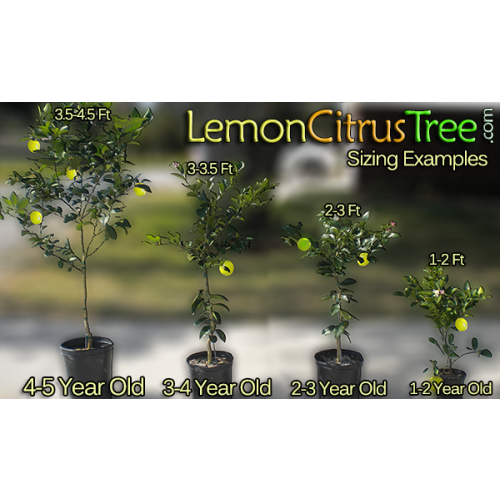 Sunburst Tangerine trees are beautiful when in bloom and when the fruit ripens. 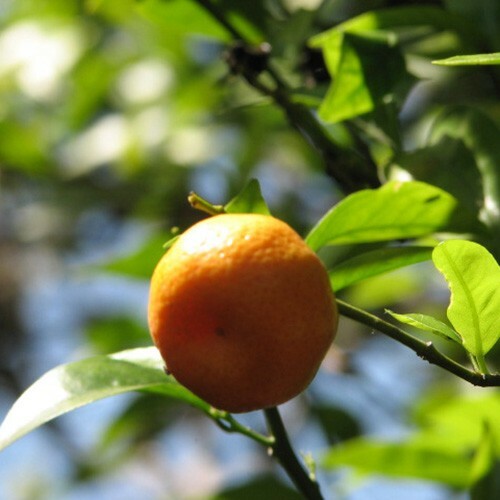 Sunburst Tangerines are not perfectly round but are slightly flattened at each end. The fruit is easy to peel and contains 10 to 20 seeds per fruit. 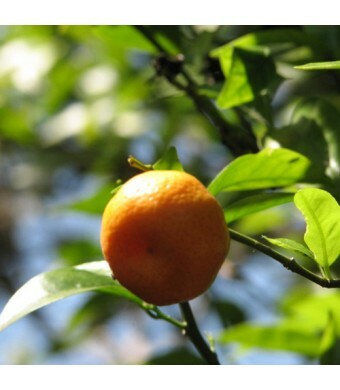 Sunburst Tangerine trees produce the most fruit when planted in close proximity to other tangerine trees for pollination. Tangerines are cold hardy in USDA Zones 9 -11. They can be grown in containers in all other areas of the U.S.